Saudi Arabia has a tough message for oil producers hurting from the price crash: We'll never cut our output. 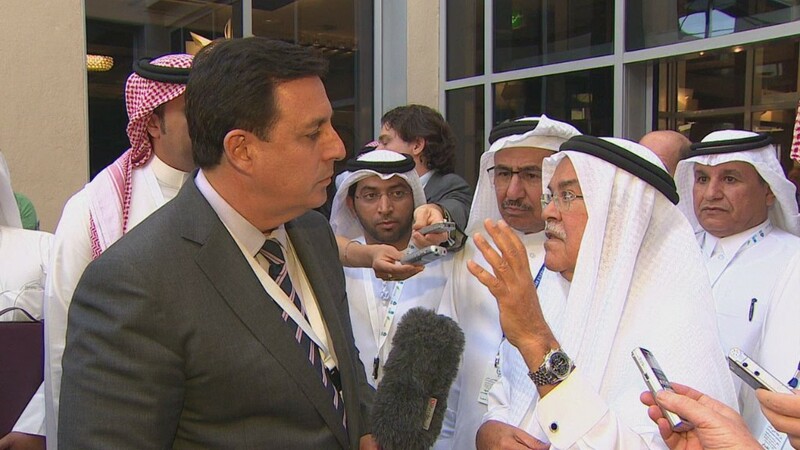 In an exclusive interview with CNN, Saudi oil minister Ali al-Naimi also said he wasn't conspiring to take out rival producers by driving down the price. "These rumors or whoever generated them, is completely mistaken," he said. U.S. crude prices have slumped by nearly 50% in six months, the sharpest fall for many years. That has unsettled stock markets, accelerated a financial crisis in Russia, raised the risk that Venezuela will default and forced some U.S. producers to shed jobs and scale back investment. Depending on which conspiracy theory you subscribe to, Saudi Arabia is waging an oil price war against fellow OPEC member Iran, Syria, Russia or even the U.S., its long-standing ally. "We are going to continue to produce what we are producing, we are going to continue to welcome additional production if customers come and ask for it," al-Naimi said. OPEC's most powerful official said he was one of the first to welcome the emergence of the U.S. shale oil industry five years ago. "There is no effort against anyone in the international oil market, there are no conspiracies against other countries," he said. Stung by plunging oil export revenues and a ruble crisis, Russian President Vladimir Putin said last week it was possible that the U.S. could be conspiring with Saudi Arabia. 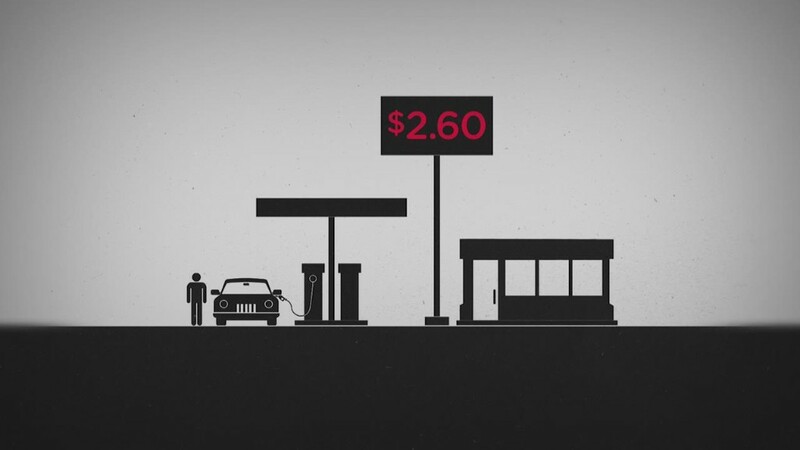 "We all see the lowering of the oil price. There's lots of talk about what's causing it. Could it be the agreement between the U.S. and Saudi Arabia to punish Iran and affect the economies of Russia and Venezuela? It could," he said. The door now seems firmly closed to any move by OPEC to cooperate with Russia and other leading non-OPEC producers to reduce supply to a world market awash with oil. "If they want to cut production they are welcome, we are not going to cut, and certainly Saudi Arabia isn't going to cut," al-Naimi said. " [That] position we will hold forever, not [just] 2015."